View cart “Reagan” has been added to your cart. 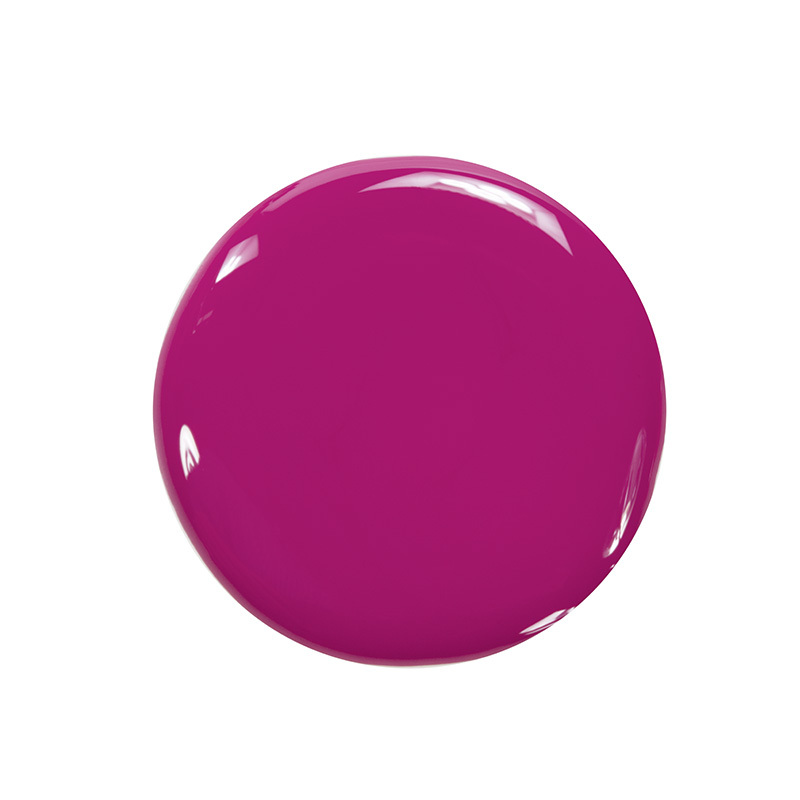 Reagan by Zoya can be best described as a deep, cool fuchsia pink with subtle blue undertone and an opaque cream finish. Reagan packs a lot of color without being excessively bright and is soft but not overly muted.